Looking for something new to Freshen up your House up? 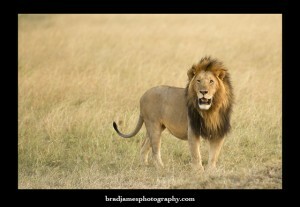 Then why not come and visit www.bradjamesphotography.com.au for some Great Shots to change the Mood of your Home. We use one of the Worlds Great Photolabs, so you can be Assured of Quality. Choose between Framed Photographic Print or Photographic Print Only and Frame it Yourself. Visist www.bradjamesphotography.com.au now to be part of our Opening Special !!! When ready to check out from our website enter the code “webfinder” to receive a 10% Discount on your order!!! !